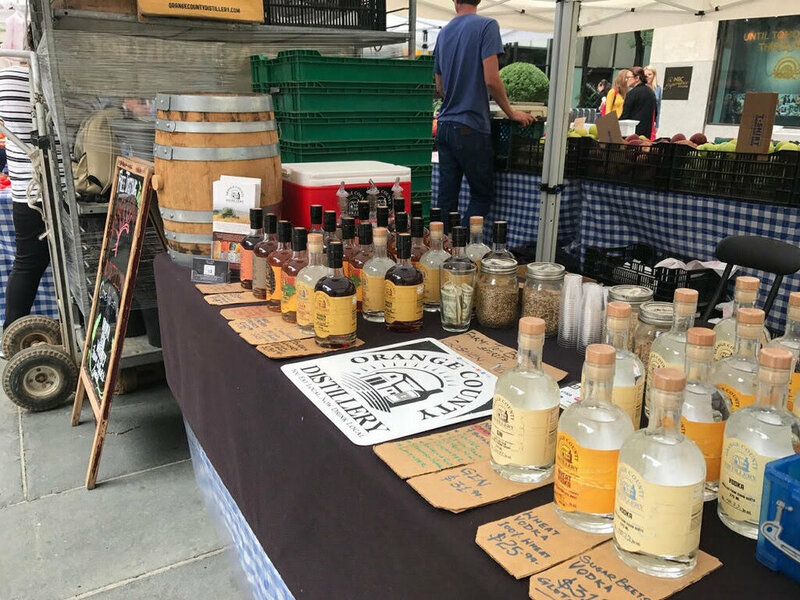 Back in 2014, Orange County Distillery became the first distillery ever to sell spirits in a New York City farmer's market. 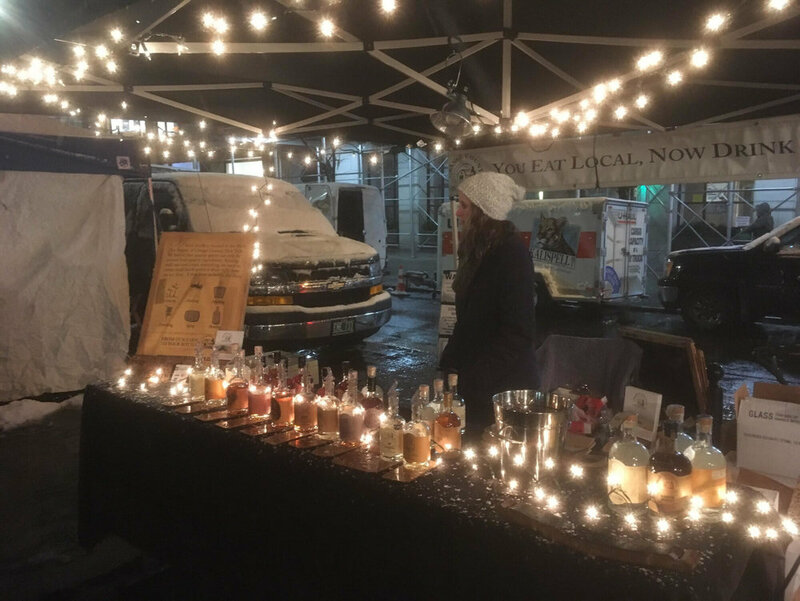 We made our debut at Union Square, Manhattan on October 17, 2014. It wasn't without its challenges though, as not everyone involved was aware of this, now legal, venture that we were permitted to do. So much so in fact that we were approached at our Union Square booth and told to cease operations immediately! Luckily, cooler heads prevailed that day and we have been operating at farmers markets throughout the city ever since. At first it was just one day a week, and now we are there five days a week. 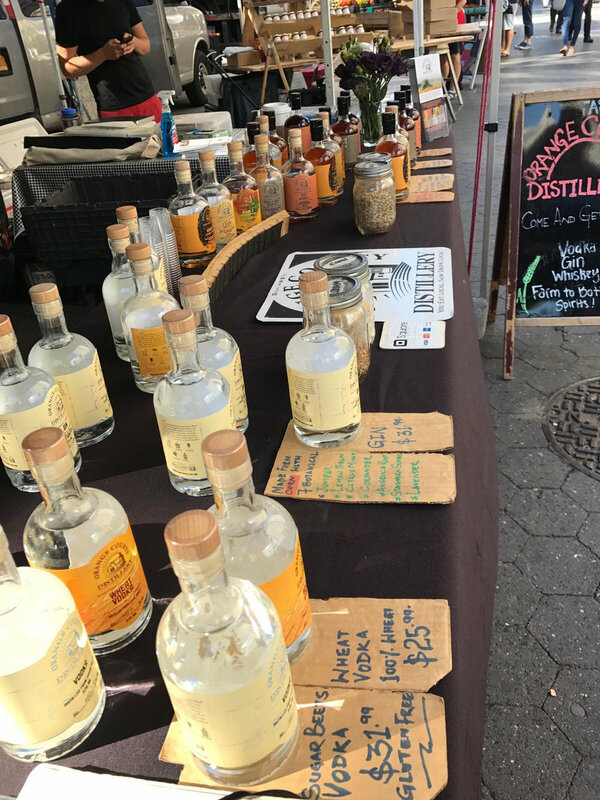 All of our available spirits are for sale at every market. Our weekly schedule can be found below.